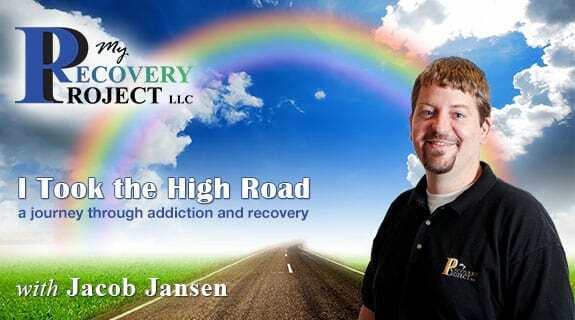 I Took the High Road is a show about addiction and recovery with a host that has firsthand experience with both. With the current drug problem reaching epidemic proportions, my goal is to teach you to approach this situation differently. We need to fight the demand for drugs, not the supply. I will educate about the disease of addiction and change the way we view current judicial standards and recovery methods. It is my goal to take the stigma out of drug addiction and remove barriers to treatment. Addicts are not bad people trying to get good, they are sick people trying to get well.